Here is a quick preview of what DEUCE HANDS Compassion Bags contain. Contents may vary based on donations and seasonal weather changes. 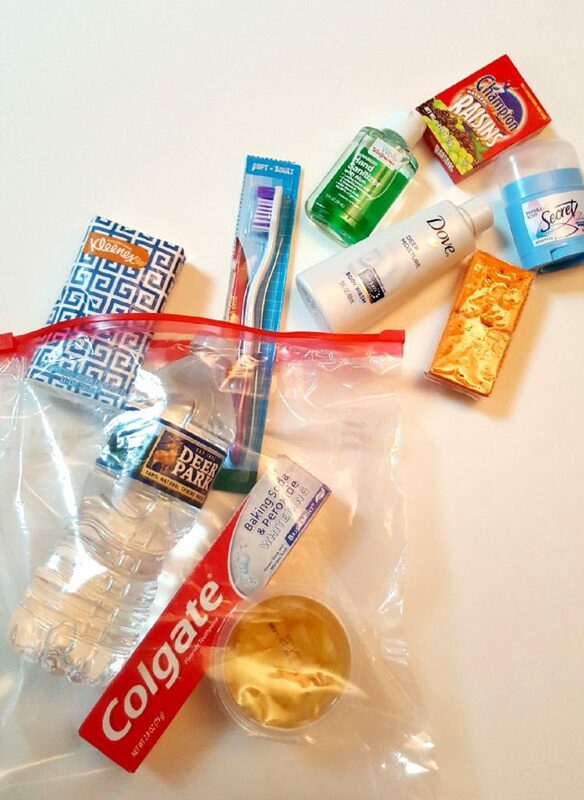 What’s in the Compassion bags?